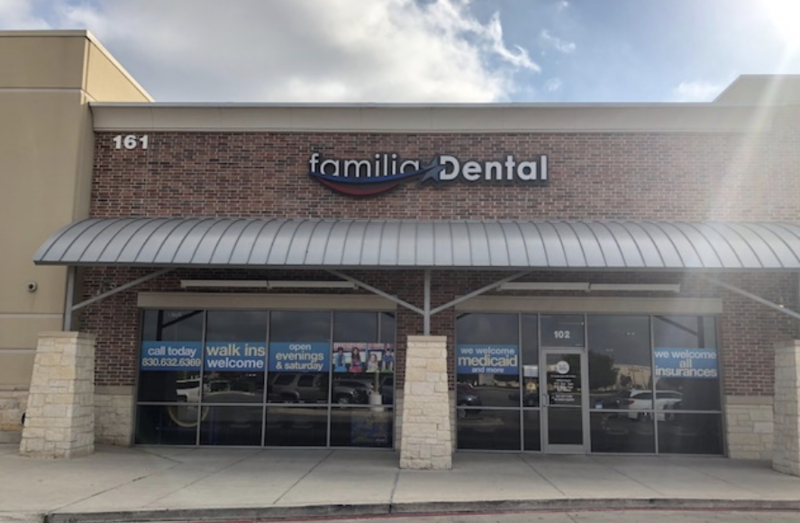 Familia Dental was looking for a way to highlight their affordable dental procedures. StoryStudio helped them target their audience by showcasing the ways they can provide patient-focused quality dental care. 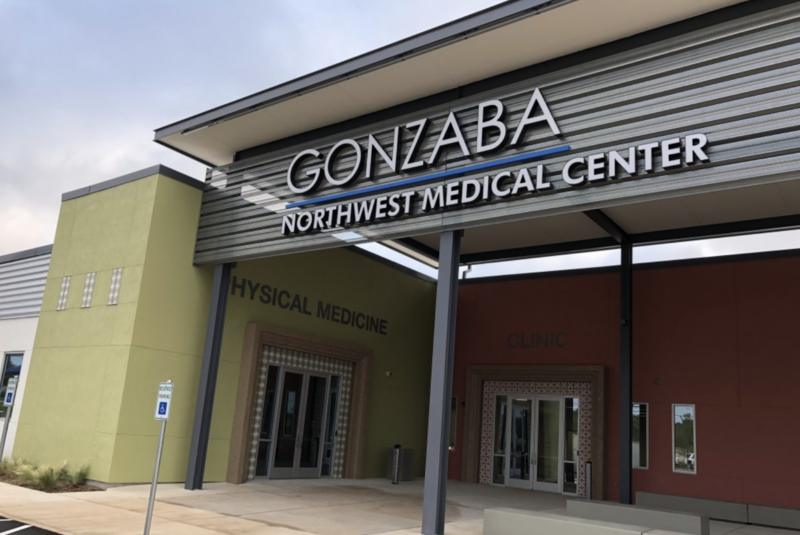 Gonzaba Medical Group needed a way to showcase their new, northwest medical center, so it partnered with StoryStudio to relay their message with custom content. To highlight the positive impact one hospital has on the lives of its young patients, Children’s Hospital Foundation partnered with Story Studio to create two custom stories. Both stories were met with an intrigued audience who spent 5x more time on the stories than the industry standard. 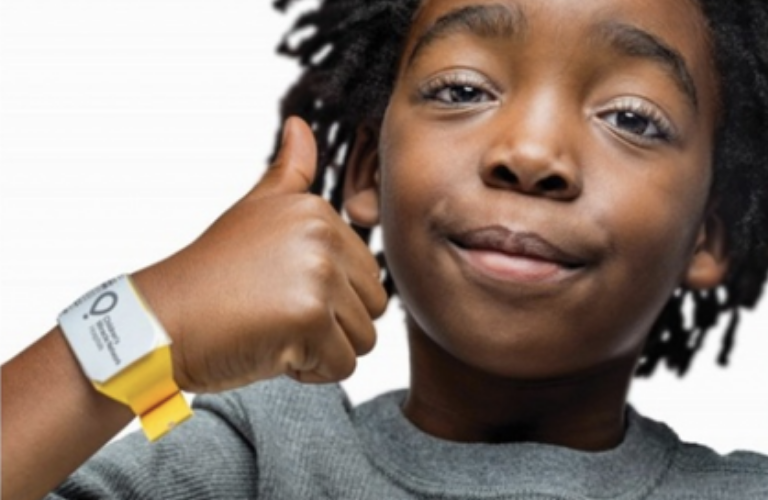 The campaign earned more than 16,000 brand engagements and was featured on CNN, The Boston Globe, Fortune and Business Insider.